Another brilliant addition to the Jackman - Evans series. 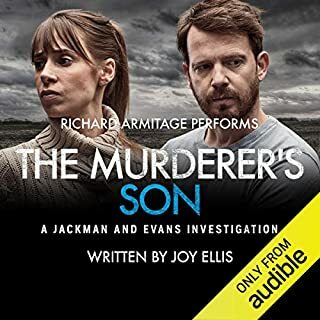 I think I've beaten the platitudes to death over the last 3 regarding the stellar writing of Joy Ellis and the otherworldly brilliance of Richard Armitage. This partnership must continue for many more. This was a thrilling, chilling listen. I found myself feeling sadness but also laughing out loud at times. 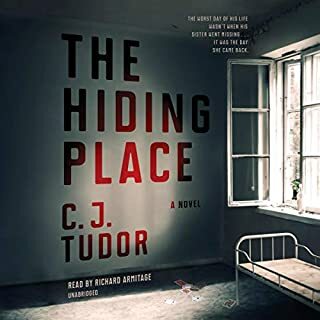 CJ Tudor wrote characters that were so beautifully human and flawed and then they were brought to life by the always brilliant Richard Armitage. Once you start listening to this you'll be hard pressed to stop. What a beautiful Christmas gift and I daresay a new Christmas classic. 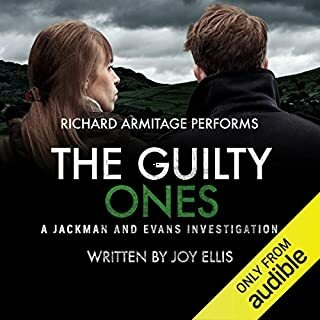 Thank you Audible and thank you Richard Armitage. 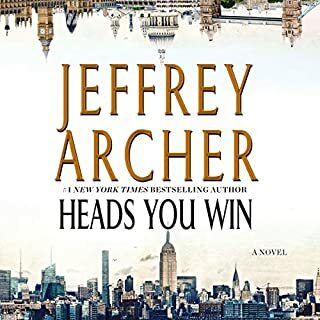 Again another perfect example of a serendipitous pairing of author and narrator. The characters and story are gritty and human and then you have Richard Armitage just draw you in with him warmth and humanity. He takes beautiful stewardship of these "lives". 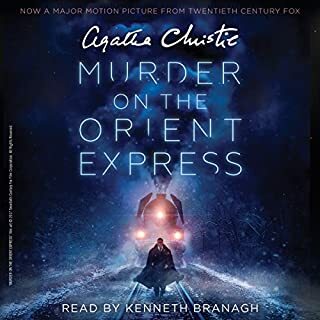 Another example of a compelling and exciting story paired with brilliant narration. Run do not walk to pick this up. Again Richard Armitage can do no wrong. Classic bedtime story, warm-hearted performance! I'm crying. 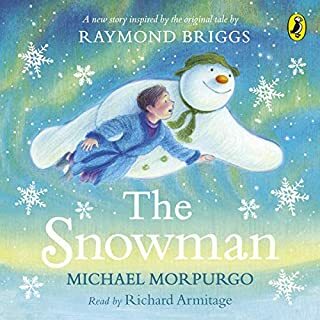 Wonderful story and Richard Armitage is just... Well he's just magical like THE SNOWMAN. 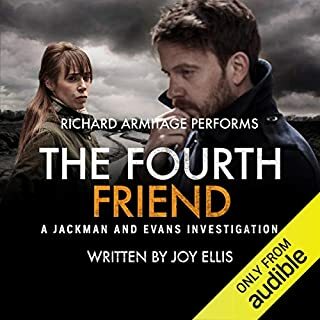 The Joy Ellis /Richard Armitage partnership continues to be a brilliant one. This story is absolutely enveloping and the characters like your neighbors. Richard Armitage again can do no wrong. He breathes life and warmth into each character. Loved this. Just the most delightful and entertaining story. 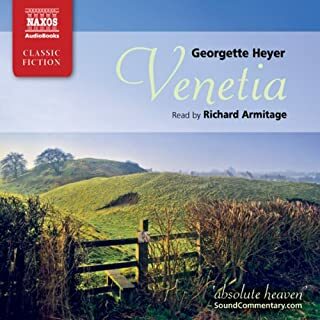 Venetia is someone I think I'd like to know and Damerel.. Well I'd really like to know. 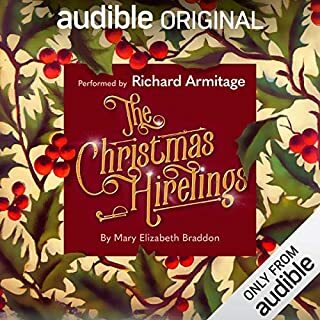 Richard Armitage kills it again. When doesn't he really. The seduction in his voice as Lord Damerel is worth the price of admission. 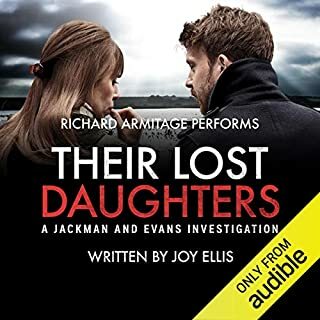 It goes without saying Richard Armitage is so far beyond a narrator and he proves that again with his reading of Their Lost Daughters. He breaths life and humanity into these wonderful characters created by Joy Ellis. The story is mesmerizing and terrifying and I loved every minute. . I could not recommend this highly enough.